Spending the night in a castle doesn't have to be expensive! There are possibilities for castle vacations for everone’s budget and wishes. 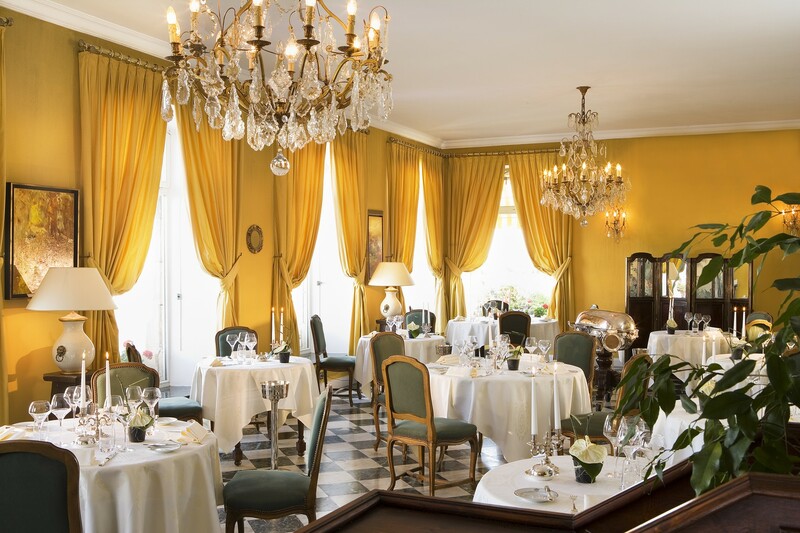 There are plenty European castle hotels where you can have dinner in the former ballroom, enjoy your drinks in the elegant salon and than sleep in a four-posted bed like medieval royalty. In the morning you look out of your window and have a beautiful view on the park and the Castle moat. These former mansions are often turned in to luxury hotels, with lots of facilities like a luxurious fitness centre, indoor and outdoor pool, welness and spa facilities where you can spend the day. For a smalller budget there are also various options. 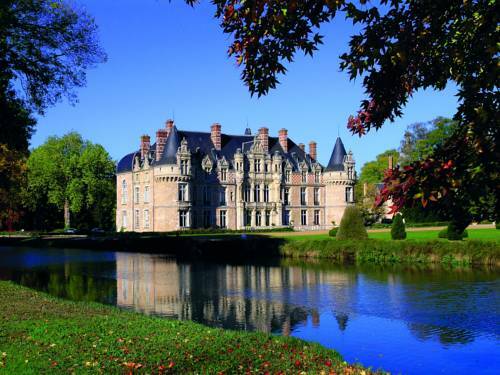 Here you can find French Castle Hotels and German Castle hotels. You can choose a castle bed and breakfast, which will also give you an uniqie experience. There are many castles, palaces and aristocratic houses where you can rent a room or an appartement. 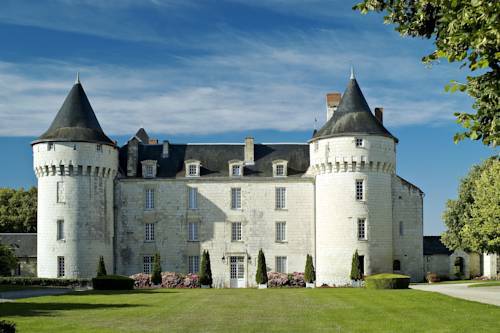 Sometimes the vacation rental is in the castle garden, where you have a lot of privay but still can enjoy the charmes of castle life. Often you will find that your host is the castellan himself, since a lot of these houses are family-owned estates. So you will sometimes find your breakfast is served by The Count & Countess! If you have the guts for it, you can spend the night in a haunted castle hotel. You can find spooky castles all over Europe, where you hear horrible cries and see strange visions hovering through the hallway. Some even offer ghost haunting tours. Find a selection of The scariest Haunted Castle Hotels. Great idea when you travel with children, especially boys; spend the night in a real knight's castle. Imagine you are hanging with King Arthur and the knights of the round table. Towers, moats and draw bridges guaranteed in these robust Castle Hotels! Another fun option is to camp in a castle garden. You can bring your own tent or choose one of the many rental options, like a mobile home, chalet, cottage or appartement. You can even stay in a hut, gypsy caravan or a tree house, the options are countless. Especially when you are travelling with children these rentals will be a blast! 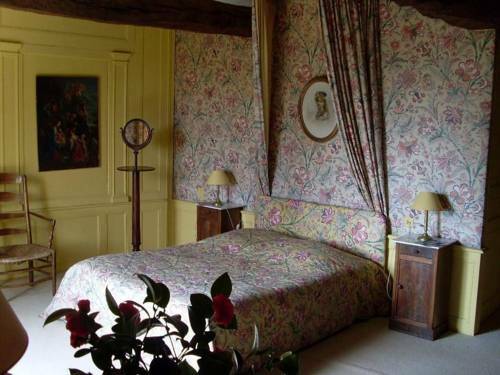 Enjoying a night's sleep in a beautiful manor house or in a dreamcastle. It will be such an unique experience you won't soon forget!